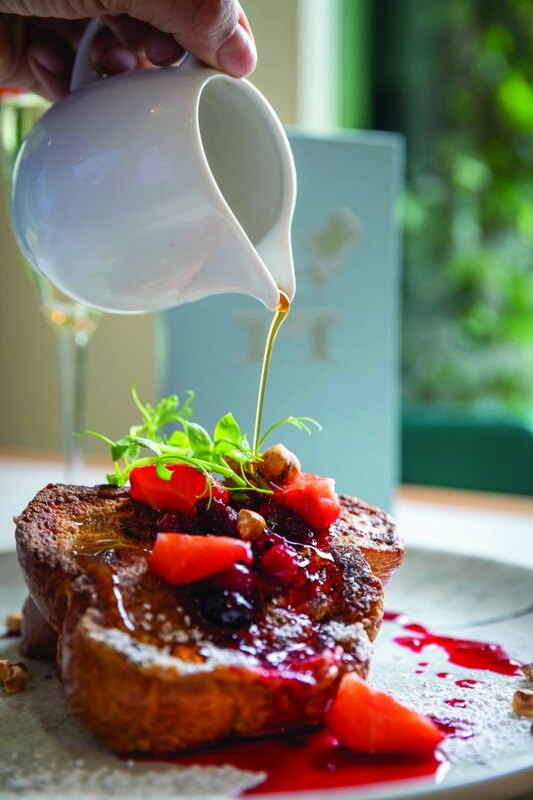 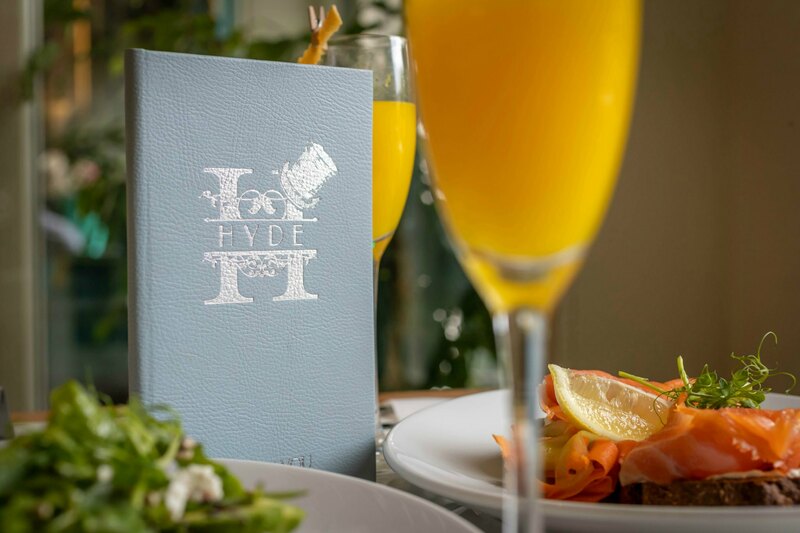 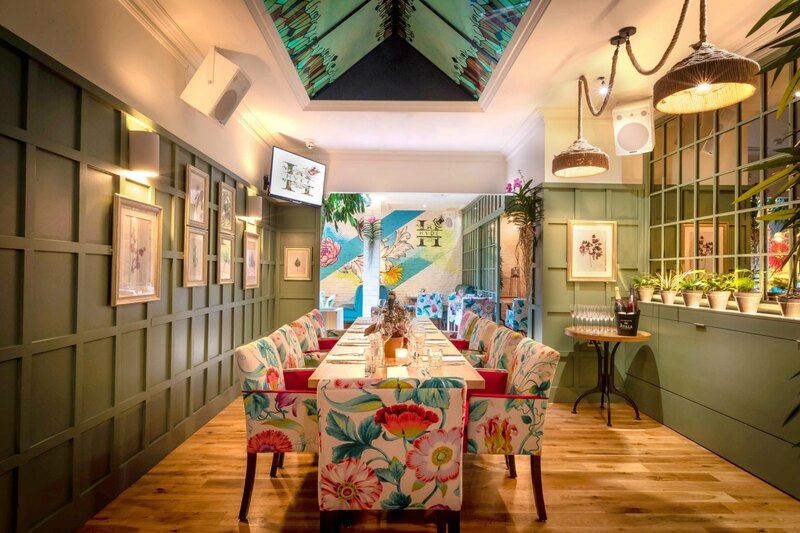 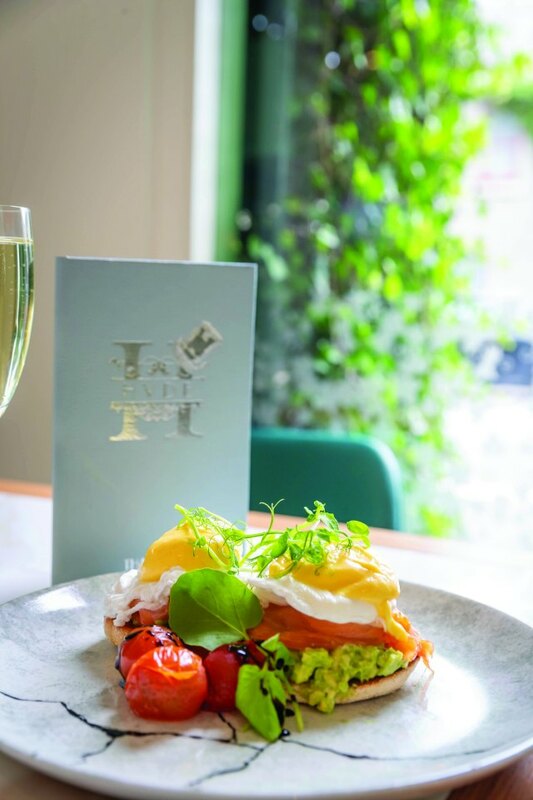 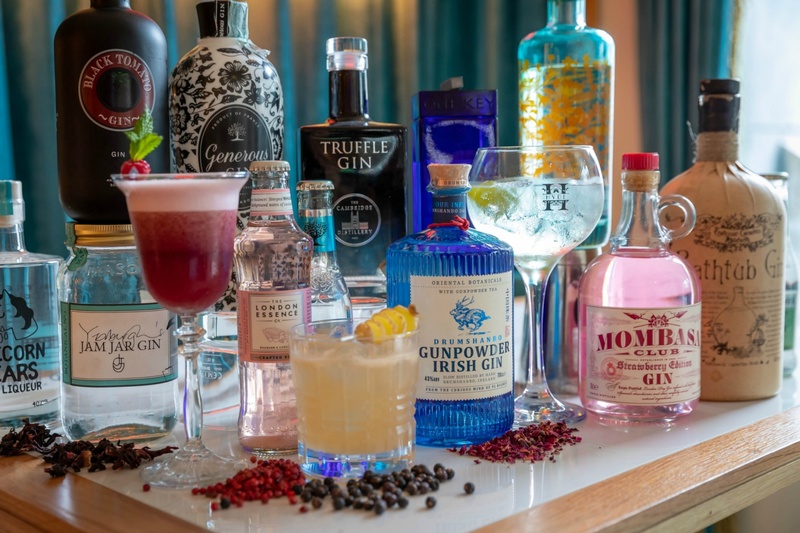 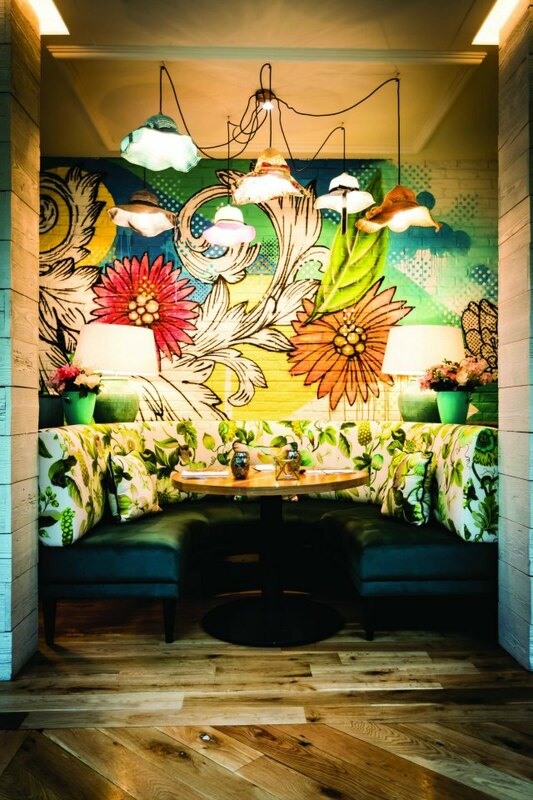 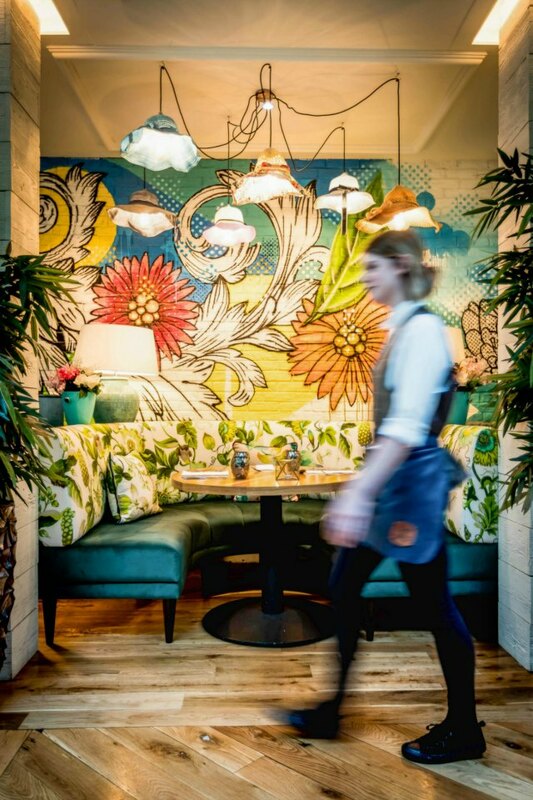 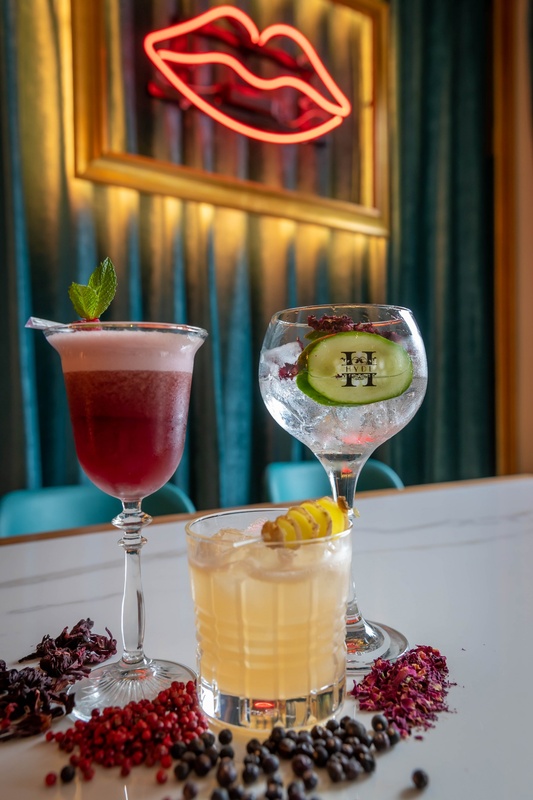 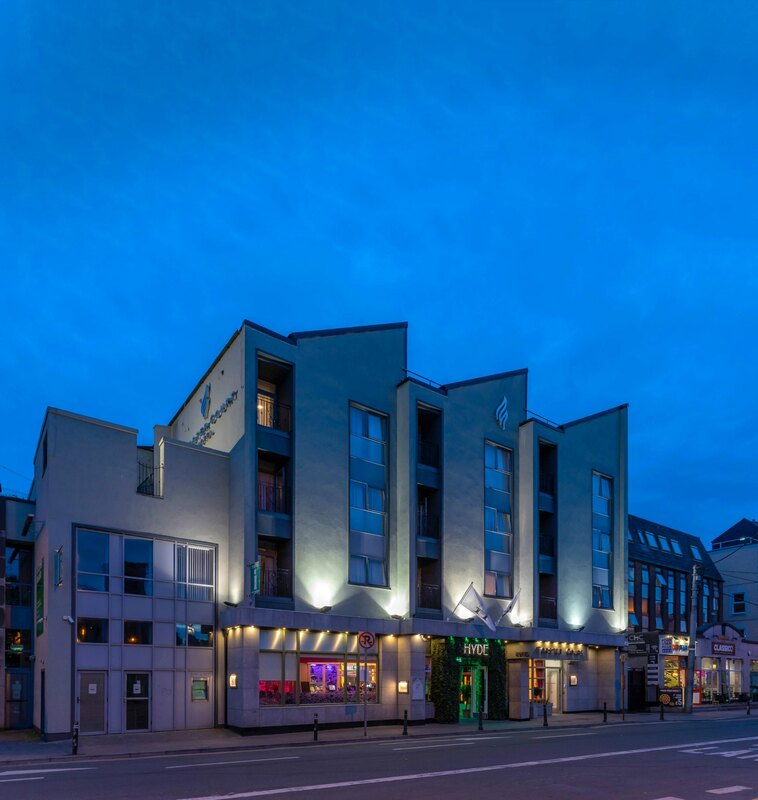 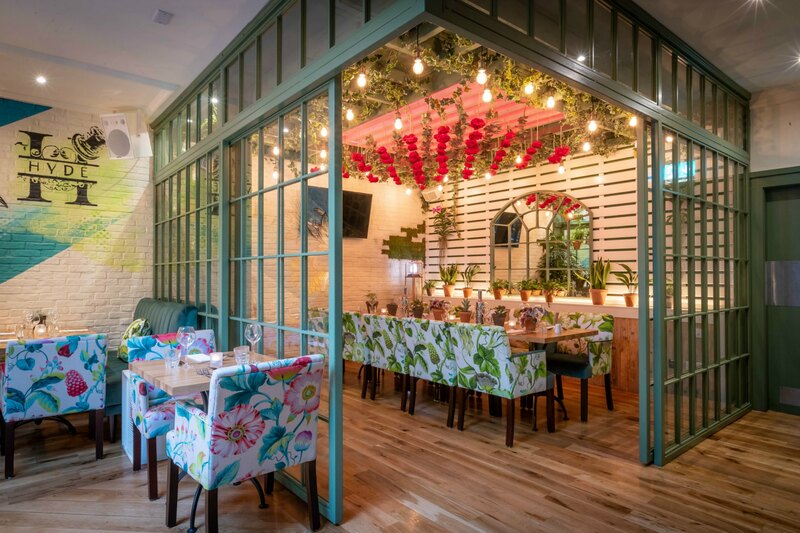 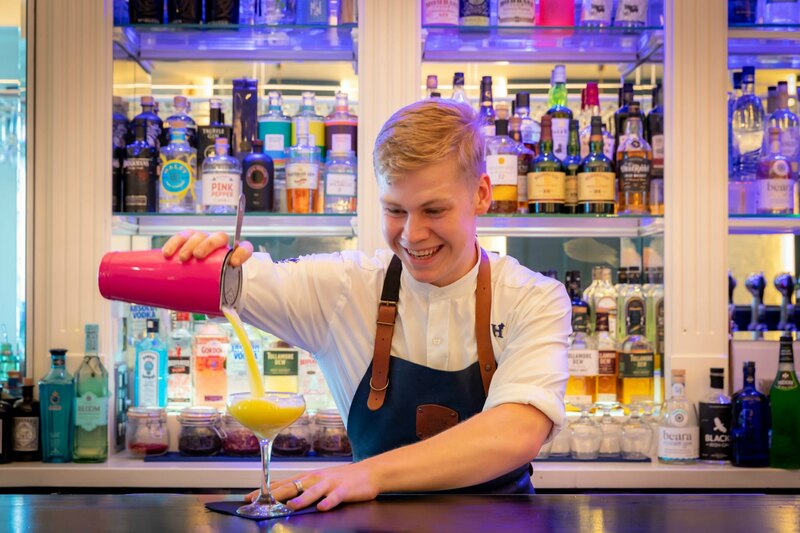 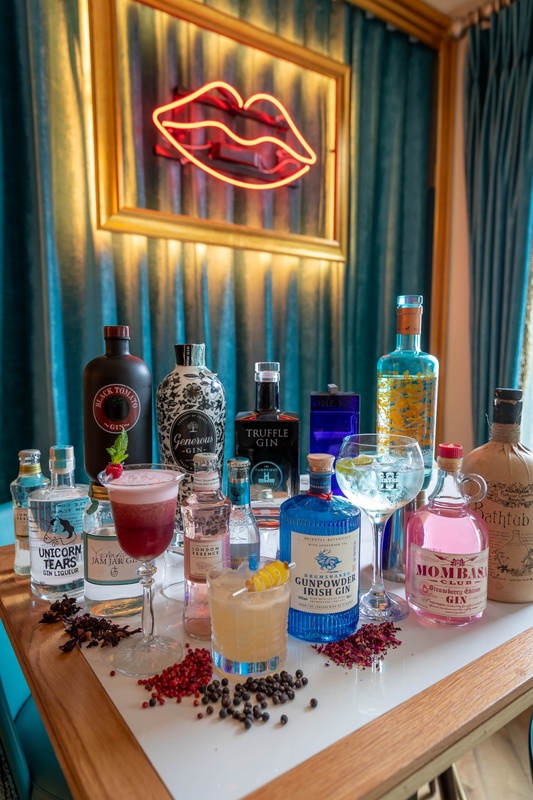 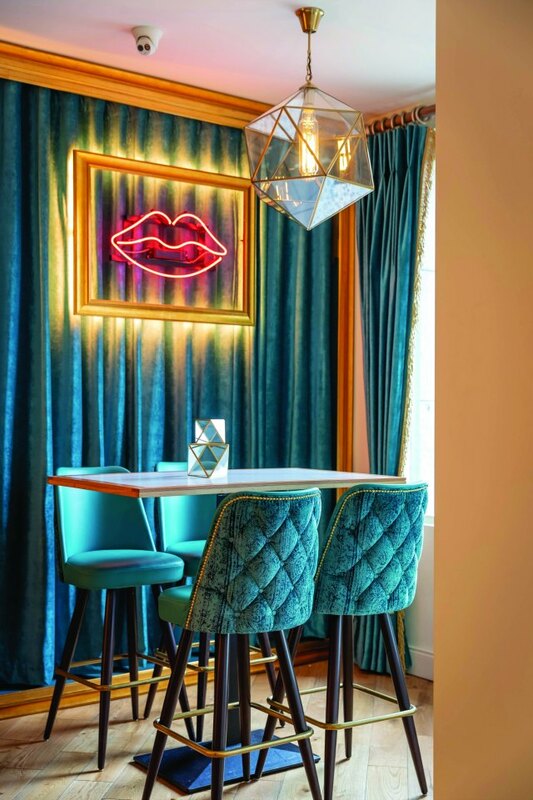 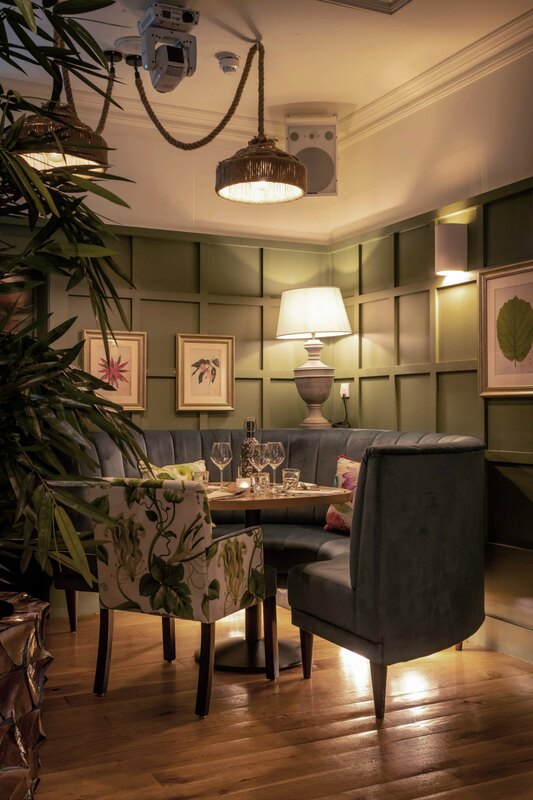 Hyde Bar and Gin Parlour is an exciting addition to the Forster Court Hotel Galway. 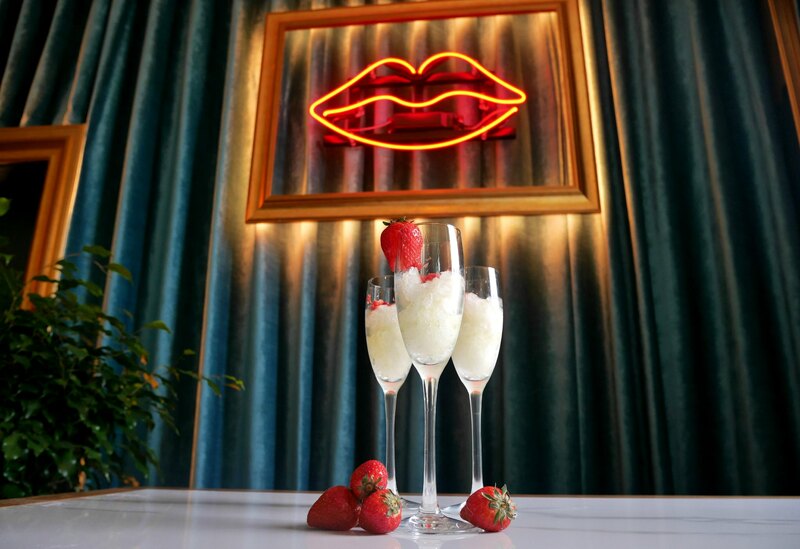 We have created a venue unlike any other in the city. 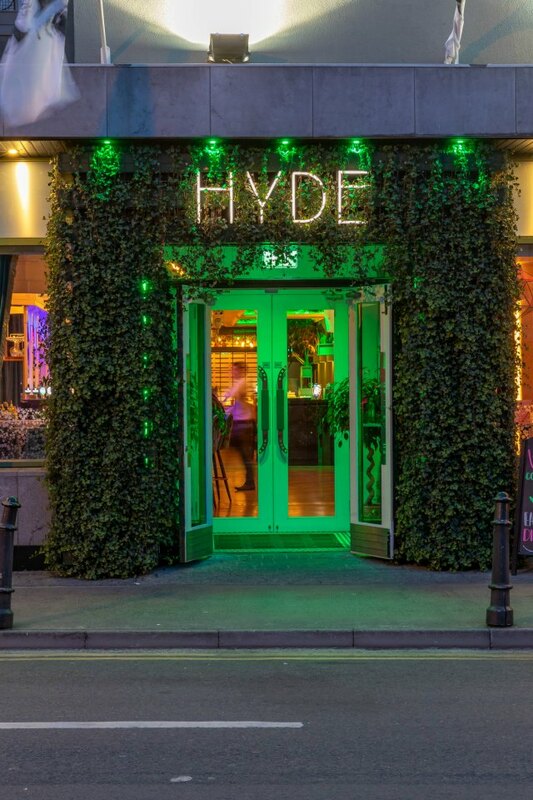 Hyde is elegant,stylish and refined.